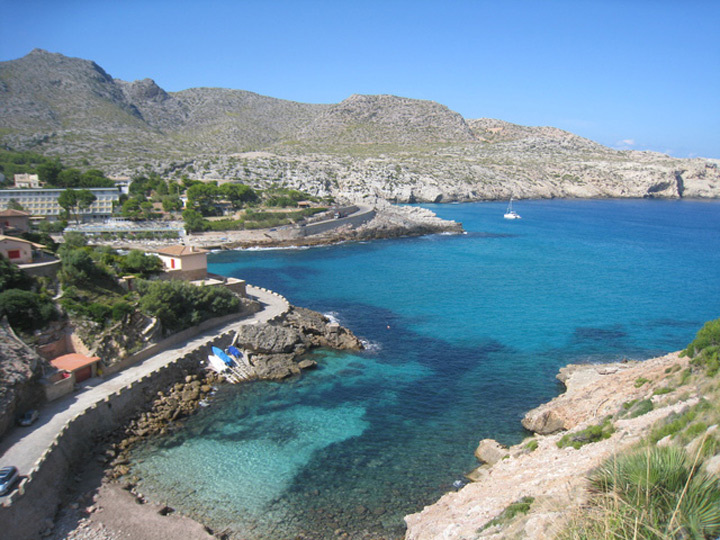 Beach located in Pollença, on the north coast of Majorca. 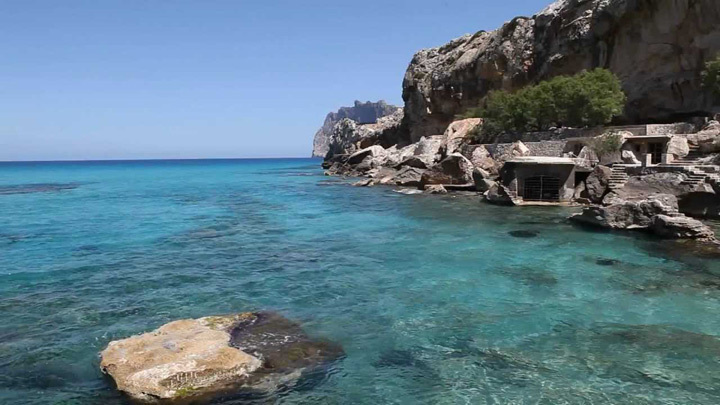 Cala Sant Vicent is the set of three small rustic coves: Cala Molins, the most frequented by people because of being of fine sand, Cala Carbó, a gravel and stones beach and Cala Clara, where a hotel is located. Crystal-clear waters and a refreshing ensured bath are their main characteristics.